Sporting Alert – It’s championships season again and you can watch live streaming coverage of the NCAA Division II and Division III, as well as the NAIA cross country nationals on Saturday, Nov. 19. The action gets underway early Saturday morning with the DII men’s 10K championship race at 8:30 am ET. Defending champion Colorado Mines heads into the weekend as the favourite for the team title, but is expected to encounter strong competition from last year’s runner-up Adams State. This season’s championships is being hosted by St. Leo University and will take place at The Abbey Course in St. Leo, Fla. In Joplin, Mo., last year, Colorado Mines beat Adams State 100-127 to claimed the first team national championship in program history and the Orediggers are well on pace to repeat that feat. Many time national champion Adams State, who moved up to No. 2 in the last rankings and Grand Valley State are expected to be the main rivals to Colorado Mines. On the women’s side, defending national champion Adams State and Grand Valley State, which took second last year after winning three straight, are the front-runners for the team title. Last season, the Grizzlies won their first national title since 2009 and they will be hoping to start another streak when the gun goes off at 9:45 am ET. Also on Saturday, Johns Hopkins and North Central (Ill.) will hope to round out the season on a high when they go in search of the men’s and women’s DIII team titles. The DIII women’s 6k championship race will go off at 11 am with the men’s 8K championship race set for 12pm. 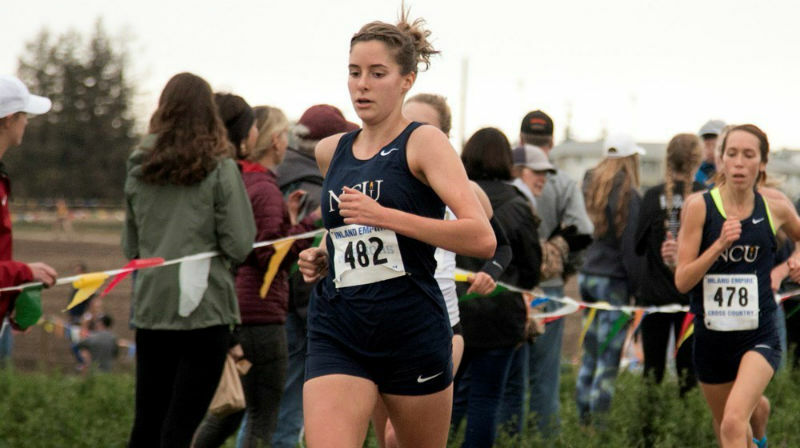 In the NAIA division, Northwest Christian (Ore.) who has dominated the women’s poll all season, has its eyes well set on winning successive national championship crowns at North Farm Cross Country Course in Elsah, Ill. The Beacons held the No. 1 ranking in 12 straight polls and will be difficult to beat. Base on the rankings and performances this season, the Northwest Christian (Ore.) biggest threats are Biola (Calif.), former champion British Columbia and Oklahoma City. On the men’s side, defending national champion Oklahoma City has work to do if it is to win its fourth-straight national championship title. The Stars failed to win the Sooner Athletic Conference Championship and needed an at-Large berth to earn a passage. They are hoping to become the first team to win four consecutive national championship titles since Life (Ga.) did it from 1998 to 2001. Keep your eyes on No. 1 British Columbia, which is the pundits’ pick to end the Stars’ streak. St. Francis (Ill.), Southern Oregon and Marian (Ind.) are also likely title challengers, with an improving Bacone (Okla.), which beat Oklahoma City at the Sooner Athletic Conference Championship, the dark horse for a top three spot. Individually, Geoffrey Kipchumba of William Carey (Miss.) returns as the defending champion in the men’s 8K, while Animat Olowora of Oklahoma City is the hot favourite for the women’s 5K crown. The women’s race will begin at 11:30am ET with the men’s event at 12:30pm.